GLMA Nursing Summit will be all day September 14, 2016 in St. Louis! 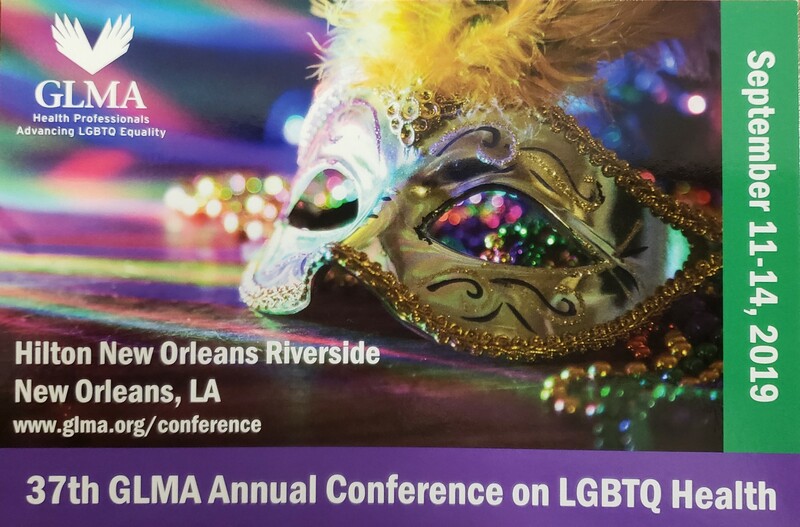 The GLMA Conference opens the evening of the 14th, with all of the fabulous programming through September 17th. See the details for the conference here! The 2016 GLMA Nursing Summit keynote speaker, Tonda Hughes, PhD, RN, FAAN will be sharing her experiences in developing her outstanding research career focusing on sexual minority women. Her talk is titled “From gay bars to marriage equality: The evolution of research on sexual minority women’s health from one researcher’s perspective.” Dr. Hughes is Professor and Associate Dean for Global Health, College of Nursing, University of Illinois – Chicago, Research Director, UIC National Center of Excellence in Women’s Health, and Co-Director, UIC Building Interdisciplinary Research Careers in Women’s Health (BIRCWH). Celebration of past accomplishments, and the potential for making change in nursing and healthcare to improve LGBQ health! Watch this blog and our GLMANursing.org website to see the details as they emerge! We hope you will plan to join us! Questions? Go to our online contact form!